Learn more about what our Christian curriculum offers. 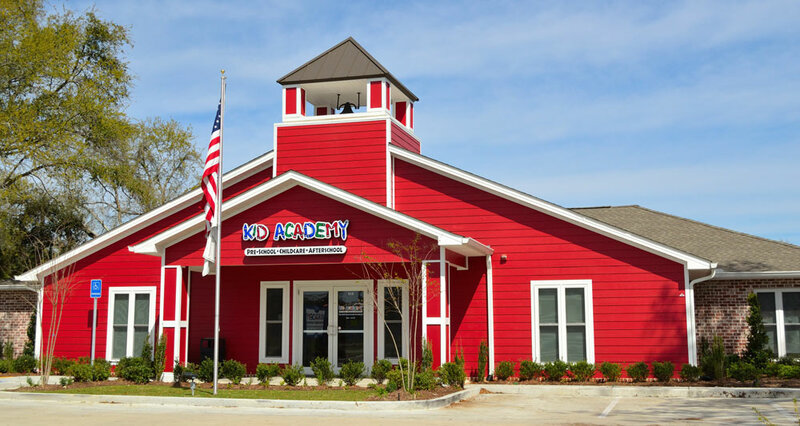 Kid Academy is the Gulf Coast’s Newest, Largest, and Nicest Pre-school in Gulfport with over 9,000 square feet of pre-school and over 4,000 of playground fun! 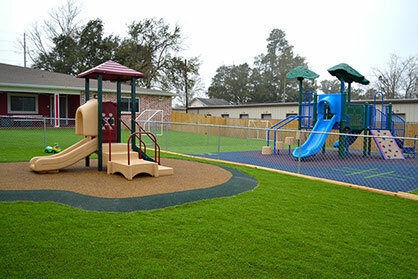 29-Camera Security System / Cameras in each classroom, playgrounds, hallway, parking lot, office, and lobby with DVR recorder. 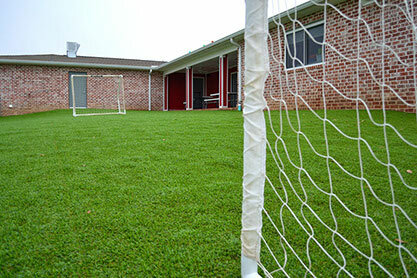 Spacious, fully Astro-Turfed Playgrounds & Activity Field!